The full Swan Valley experience and all it has to offer is now available at your fingertips. The City of Swan has launched its new website www.swanvalley.com.au and just like the Swan Valley, there is a lot to see and do. The new website includes all of the information you need to know about the region and some fantastic new features. You can now explore the Swan Valley before you visit by using the interactive map and geographic location. You can also plan your trip and itinerary with the easy to use trip planner or book tours and accommodation in advance with the integrated Bookeasy system. Or, if you are visiting the website on your smart phone, the site’s ‘Near Me’ geo-location feature will help you find nearby attractions. City of Swan Mayor Mick Wainwright said the new website would further enhance the information sourcing experience for future visitors. ‘The website currently has more than 450,000 unique visits each year, so we have made sure the true Swan Valley experience starts as soon as your search does,” he said. Swan Valley/Gidgegannup Ward Councillor Darryl Trease said the new website was part of the City’s investment in the region and its status as a premier tourism destination. “The City is committed to supporting and fostering Swan Valley’s place in the tourism market, not just locally but nationally and internationally and the new website is another fantastic tool to help us do this,” he said. To see why millions visit the region each year, visit www.swanvalley.com.au and take a look around. 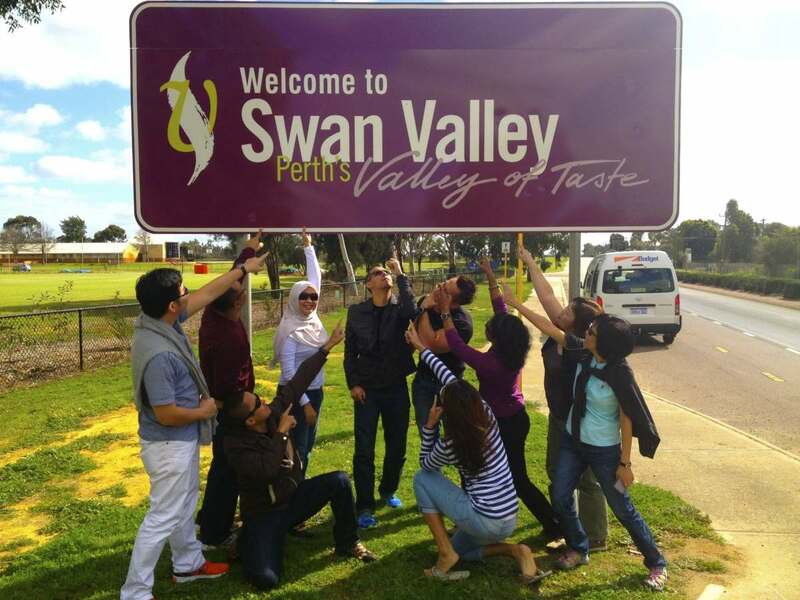 This entry was posted in City of Swan, Tourism. Bookmark the permalink.